New Year, New Wine Regions to Explore! 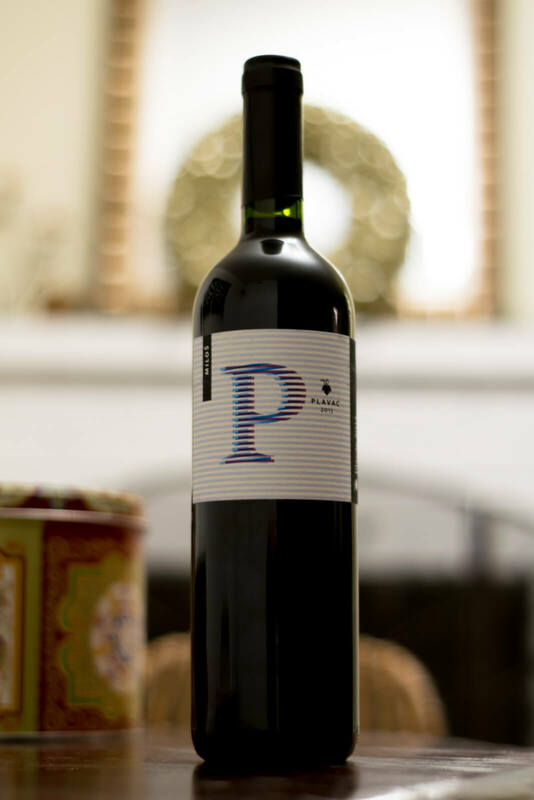 Some say if you love Zinfandel, you’ll love Plavac Mali. They’re closely related grape relatives—a cross between Crljenak Kaštelanski (the ancient, original Zinfandel) and Dobričić grapes. California Zinfandel ($25-$30 range) compared to this Plavac from Frano Miloš is… well, other than both being red and full-bodied, there’s really no comparison. What makes this so pleasantly different just might be the Friškina (“scent of the sea”). P is for Plavac (and Perfectly Pleasant)! Plavac Mali (“plah-vahts mah-lee”) is grown off the Dalmatia Coast of Croatia. Plavac Mali means “little blue” (plavo = blue, mali = small), but the wine is big, red, and complex. 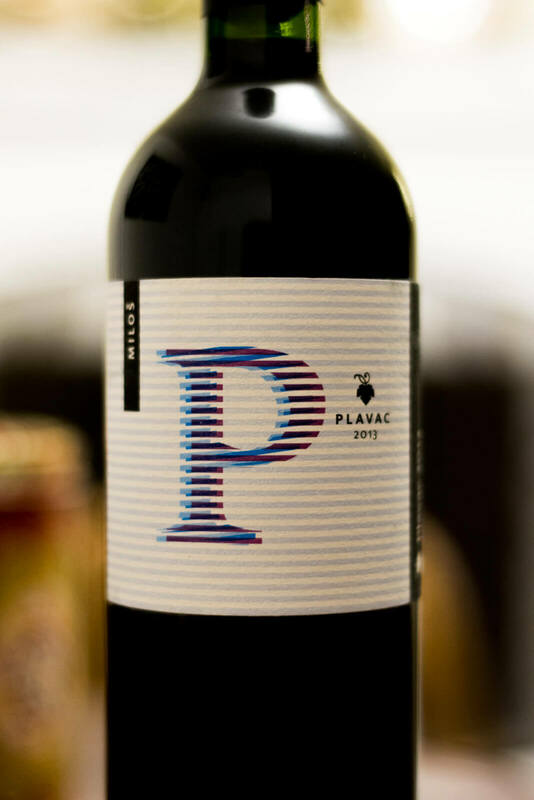 This 2013 Plavac ($26.95) had my senses on a heightened, curious/intrigued mode (I’m sure new, neural pathways were being formed; and, my brain, like the Grinch’s heart, grew three sizes that day). It’s nothing like a jammy, stewed Zin of the same price range. This had a great pop of mouth watering acidity, just the right amount of tart, with firm tannins. I’ve read Plavac Mali can be known for high alcohol and strong tannins, but not this one. The tannins just gave a respectful hello, without being overbearing or gluing themselves to the papillae. But, it was the unique herbal notes that had me wanting more. Deep reddish/purple, opaque in the glass and full body. Deeeelicious. We should all seek unique wines and get out of our comfort zones. I’m a bit of a creature of habit—which leads to my taste buds, for the majority of the time, knowing what to expect. When I first tried Plavac Mali, I wasn’t blown away. Examples of good and terrible wine can come from any region. However, it wasn’t until I was fortunate enough to receive this bottle (Christmas came early!) from Blue Danube Wine Company that I can say I am a true fan of Plavac Mali! (Thank you, Frank!). As I haven’t (yet) visited Croatia, what better way to experience another part of the world than through wine? I might’ve not given much thought about seeking out Croatian wine until getting my hands on a copy of Charine & Matt’s (Exotic Wine Travel) book. So, thanks to adventurous wine friends, I’m stepping out of my wine comfort zone. 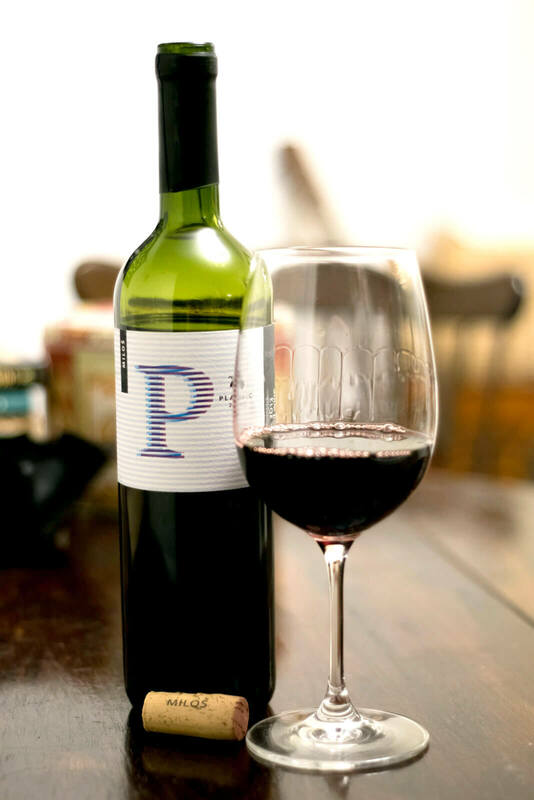 It’s not a region you easily find in local stores (hopefully we’ll see much more in the future) and if you’re not in the wine business or a certified wine geek, you may never come across a gem like this 2013 Plavac! Wine makes the world smaller, friendlier, and happier. May your 2018 begin beautifully, hopefully with new wines to experience and love.